Mangria + Bar Rescue = A DAMN GOOD EPISODE! 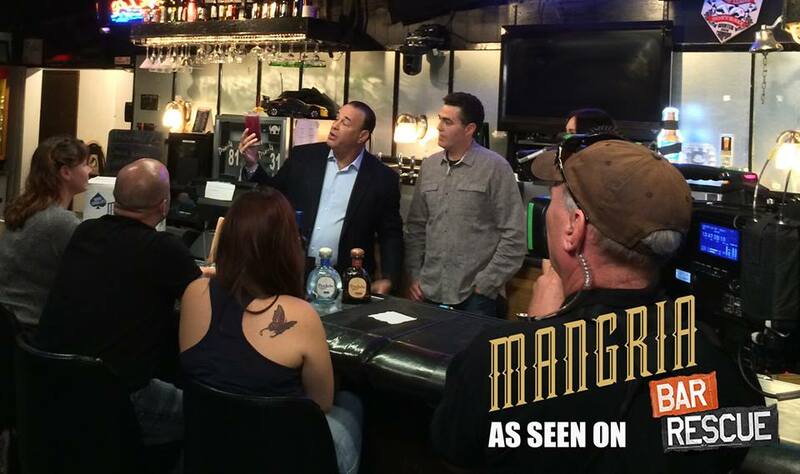 Did you catch Mangria on Bar Rescue with Jon Taffer? 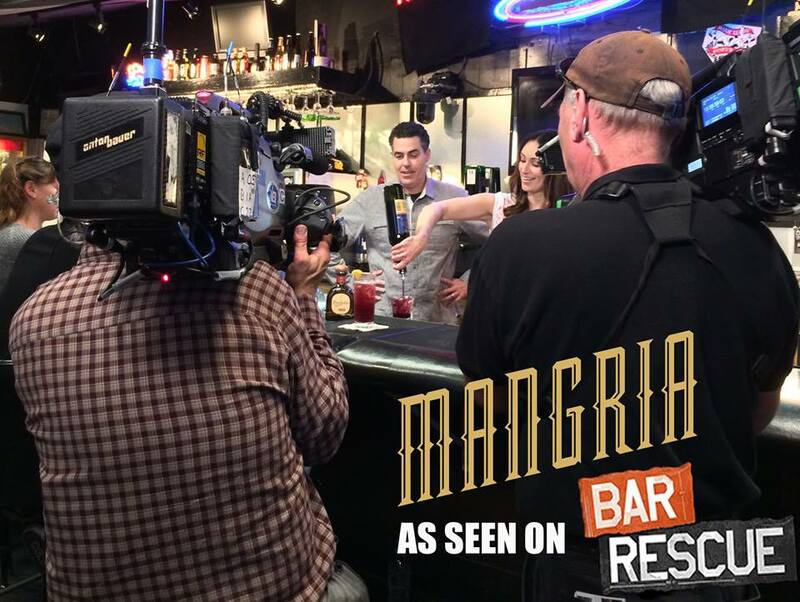 Take a look at some of the pictures from the show and a clip with Adam Carolla's special Mangria cocktail recipe.